Our Altrincham branch is just one of more than 150 stores across the UK and Ireland and a global network of 1,500 stores in over 50 countries. Our team at Mail Boxes Etc. have the knowledge and experience to provide you with high quality business services at value-for-money prices. Please call our Altrincham store, or visit us online for a quote and more information. 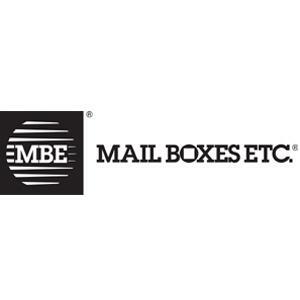 Pack & Ship, Post & Mail Fulfilment, Print & Copy, Mailbox Rental, Virtual Office Solutions, Stationery, Packaging Materials.